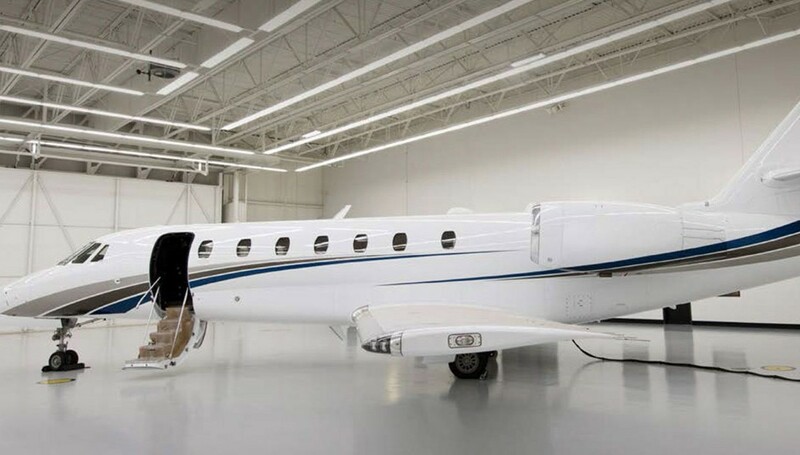 With the addition of the 2012 Citation Sovereign, Sunrise Jets is now operates the largest Sovereign fleet in the entire Northeast! Click here for more information about our Sovereign aircraft. Sunrise Jets Is Celebrating 35 Years!